Established in 1989, is a full-line stocking distributor of all types of personal and industrial safety items. We take the time and effort to find and furnish custom items as well as your everyday safety needs. We are large enough to meet the needs of the largest customer, but small enough to give personalized attention to every account regardless of size. Our staff has a combined 100 years of experience in the safety industry. We are proud of our extensive product knowledge and our reputation for our excellent customer service. Contact us today to request info or a quote on all your safety needs. We strive to make your relationship with us as easy and efficient as possible. 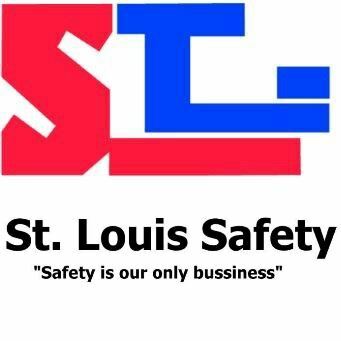 St. Louis Safety is certified by the State of Missouri as a Woman Owned Business.